Moody´s has lowered VBAG´s rating. According to the rating agency, the partly nationalized Austrian bank has no investment grade anymore. VBAG to be completely Nationalized? According to experts, VBAG is the only Austrian bank which will not pass the stress test. In this case, there are only two alternatives: liquidation or full nationalization. 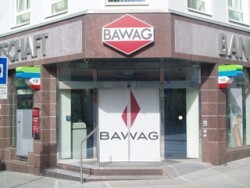 The Austrian partly nationalized VBAG has started the sale of the loss-making Romanian affiliate. Partially nationalized VBAG is expected to post losses of more than € 200m. In order to become competitive again, the partly nationalized VBAG and the Volksbanken sector will cut its structure. 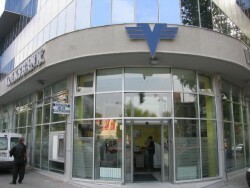 The partly nationalized Austrian banking group VBAG faces difficulties in Romania. The Austrian Ministry of Finance tries to prevent further capital injections into VBAG. Last year, VBAG has sold VBI (Volksbank International) to Russian Sberbank. Now, Sberbank is highly dissatisfied with the performance of VBI. 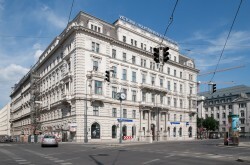 The partially nationalized Austrian bank is expected to record losses of more than € 150m in 2012. In future, the Sberbank of Russia is to step up its activities in Turkey and on December 3, 2012 signed two landmark agreements to this end. 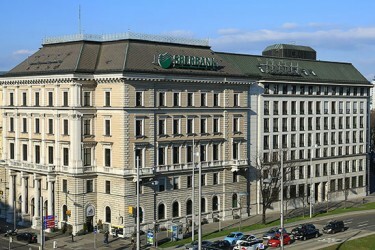 VBI (Volksbank International), the former Eastern European division of Austrian VBAG was renamed to Sberbank Europe. 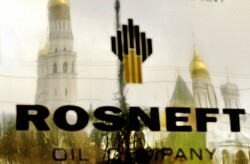 Thoralf Arlt and David O’Mahony are appointed to the VBI Board by RussianSberbank. 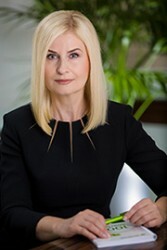 The Russian Sberbank raises the equity base of its new Austrian subsidiary VBI, which should become the hub for the CEE region. The U.S. rating agency S&P regards Austrian banks to record high capital shortfalls. The Austrian real estate company Immofinanz Group and the Russian Sberbank have concluded a long-term financing agreement with a volume of up to $ 715m. Parts of the Volksbanken sector, which hold stakes in VBAG, offer resistance to the management board. In 2012, savings should reach € 576m. However, only write-offs in VBAG cost € 700m. 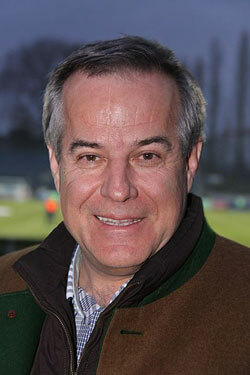 The Austrian government seeks for additional revenues. The financially stricken Austrian bank receives new capital. The Republic of Austria makes contributions of € 1.05bn. Bank taxes will increase. After the acquisition of the Austrian VBI, the Russian bank wants to expand massively in Europe. The Russian Sberbank buys VBI from Austrian VBAG. The price totals € 505m. After the sale of VBAG´s subsidiary VBI to Russian Sberbank, the bank will not be systemic anymore, the Austrian Financial Market Authority announced. Contrary to the original schedule, the sale of the eastern European bank will not be closed by the end of the year. The Austrian bank will need another € 200m in order to comply with the EBA’s capital requirements. The price for the sale of VBI might be reduced to € 500m. The Austrian bank recorded net income of € 1m. The result was negatively impacted by write-downs of Greek bonds. In the face of the looming negative result of the stress test, the Austrian bank is trying to conclude negotiations with Russian Sberbank.